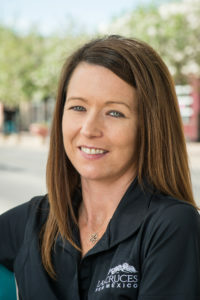 Jennifer Bales, served as a volunteer to co-plan Tough Enough to Wear Pink in 2016. She also has been recognized by the New Mexico Hospitality Association for her professional activities in the tourism profession. She is married to Vincent Derk and has a six-year-old daughter, Maxine. Girls Scouts taught her to be an independent and positive woman with the ability to start a fire. 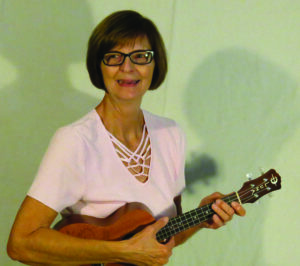 With her father, Cheryl A. Fallstead created the Las Cruces Ukes to share the music they love with their community. The organization has grown beyond an adult social and performance club into an education program in local schools, a student club, and an annual festival. Fallstead spent most of her adult life as an educator from elementary school to community college, and teacher to administrator. When she moved to New Mexico, she took her skills in a different direction, as she moved into writing, editing, filming, photography, and publishing. Fallstead is the editor of Southwest Senior monthly and she writes for New Mexico Magazine, among other writing credits. 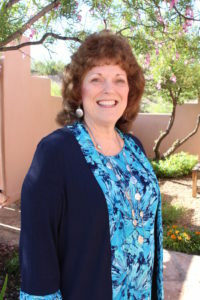 In Las Cruces, Hanson served as Co-Director of Voter Services, Vice President, and President of the League of Women Voters of Greater Las Cruces. Her involvement in the League of Women Voters followed years of volunteering locally and nationally with the American Red Cross, often taking assignments to areas such as Ground Zero and Katrina. Whether living in Greeley, CO and serving as Treasurer of the Philharmonic Guild or serving as a prevention/intervention specialist in a Houston school district, Hanson applied her education in nursing and social work. 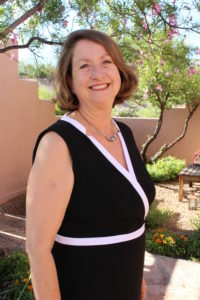 Dr. Esther L. Devall is the department head of the Family and Consumer Sciences Department and Extension Family and Consumer Sciences Department at New Mexico State University. 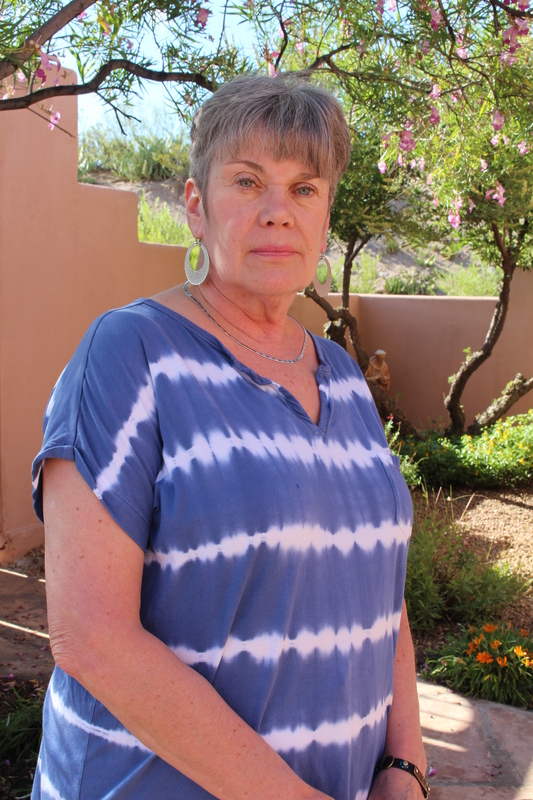 In the community, Esther has been a board member of Ngage New Mexico and served the Mesilla Valley Court Appointed Special Advocates. She has volunteered on many boards and coalitions to raise awareness of child abuse, manage change in colonias, combat teen pregnancy and drug problems, and a variety of other projects to improve the lives of children in Dona Ana County, New Mexico and nationally. 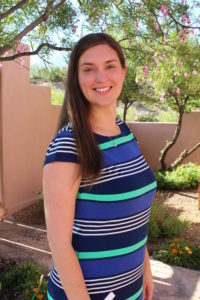 Our local Peace Lutheran Church might declare they hit the jackpot when Kari Lenander was assigned by the Border Servant Corps to the Southwest in 2008, just after graduation from college. She began her service as the Border Immersion and After School program coordinator with Iglesia Luterana Cristo Rey in El Paso. Lenander then was promoted to the BSC program coordinator and further promoted to executive director. During her years with the BSC, Lenander joined a variety of collaborative efforts, including LIFE in Service, which supports domestic and international volunteers. She partnered with The Great Conversation, which aims to unify communities through civil dialogue and encouraging collaborative action. Deanise Marta took a degree in art history and humanities from the University of Minnesota to make a career as a technical, business and grant writer for high tech companies in Minneapolis/St. Paul and industrial companies in Memphis. In Minneapolis she volunteered as a crisis counselor and legal center assistant. In Tennesee, she volunteered at an animal shelter and as an ESL tutor for the Collierville Literacy Council. 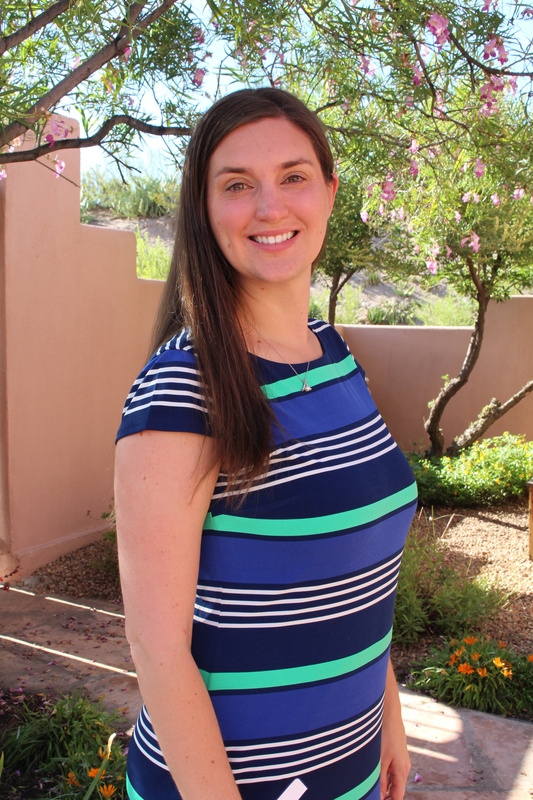 When she arrived at New Mexico State University, she worked as a grant writer in the Advancement Department. She then joined the NMSU Honors College Advisory Board and is currently its president. If Marta joins an organization, she serves. For the American Association of University Women, she also has held positions from secretary to president.